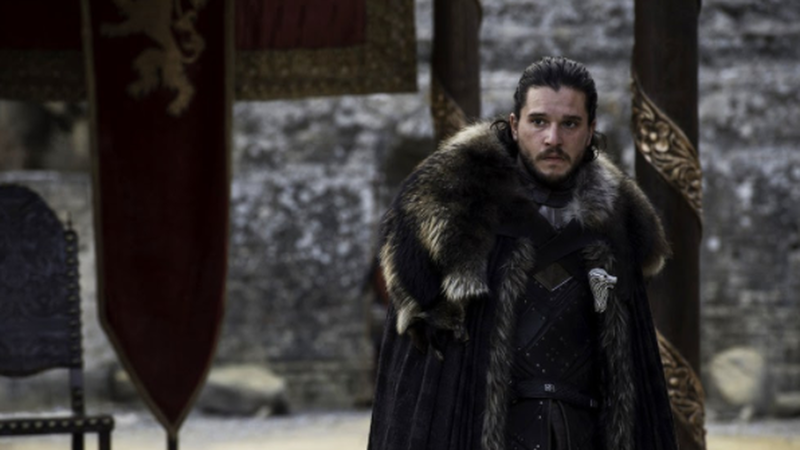 Real-life political lessons from "Game of Thrones"
Long term political unity: Ilya Somin of the Cato Institute said, "Westeros does have several factors that economic theorists and historians point to as slowing down growth ... One is actually longstanding political unity. For hundreds or thousands of years the Targaryens dominated Westeros with a single unified state, and historically, competition between states, like in early modern Europe, for example, has been important to economic development." Maesters: "Referring to the cadre of stuffy, aged scholars in the show, he added: 'The institution of the maesters probably is a problem. They monopolise intellectual development and scientific thought.'" Focus on preserving food for winters: Matt Yglesias of Vox said, "Probably a huge amount of the savings and planning that exists is very narrowly focused on trying to preserve food for the winters ... It's hard to develop the kind of agricultural surpluses that would let you have cities and specialisation of labour when you not only need to grow enough food to feed people but you need to grow enough food to feed people through an unknown."